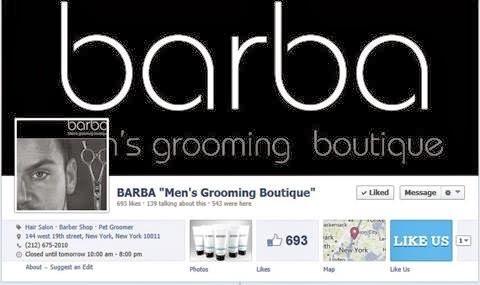 HOTTDADDY® skin care and fragrance products are now available at BARBA - Men's Grooming Boutique in New York City! 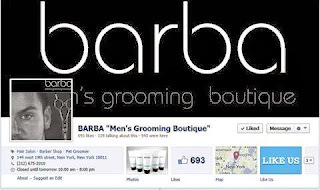 We are excited that BARBA has chosen to offer the HOTTDADDY® skin care system to their esteemed clientele. Book an appointment with the salon today and ask for an exclusive HOTTDADDY® shave and facial. BARBA (212) 675-2010. 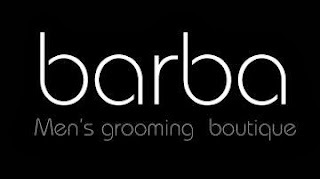 Also visit www.barbamgb.com for more information. "The Essence of The Texas Hill Country"
Search for HOTTDADDY® mascot huge success! 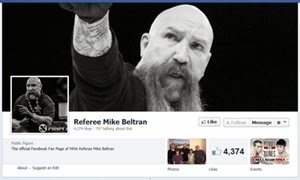 Thanks everybody who participated! Other winners received free shirts, caps and fragrances, compliments of HOTTDADDY®. Since Val's character has the distinction of being the first official HOTTDADDY® mascot, he (the real Val) received a year supply of HOTTDADDY® fragrances and other stuff. Thanks Val!